Vacant and ready to move in! 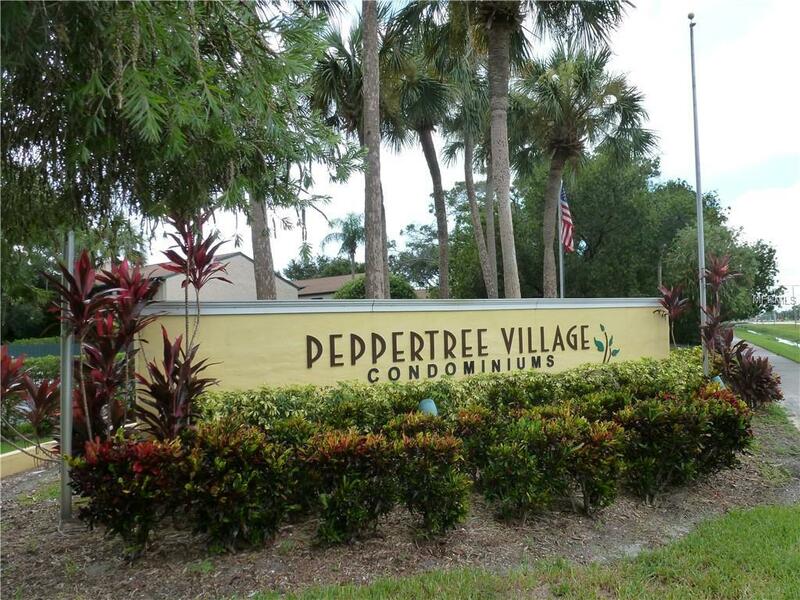 2/2 condo in a great central St Pete location. Close to I-275, Tampa, downtown St Pete, airports, beaches, shopping & Carillon business park. Bike to work... Laminate and ceramic tile throughout. Closets galore! Appliances include full size washer and dryer. Second floor unit with patio overlooks the pool and green space. Building #9 is tucked away in the back of the complex. Assigned parking space. Cable, water and garbage included in rent making this unit a great value. Make this your new home for 2019! Listing provided courtesy of Florida Suncoast Realty Llc.